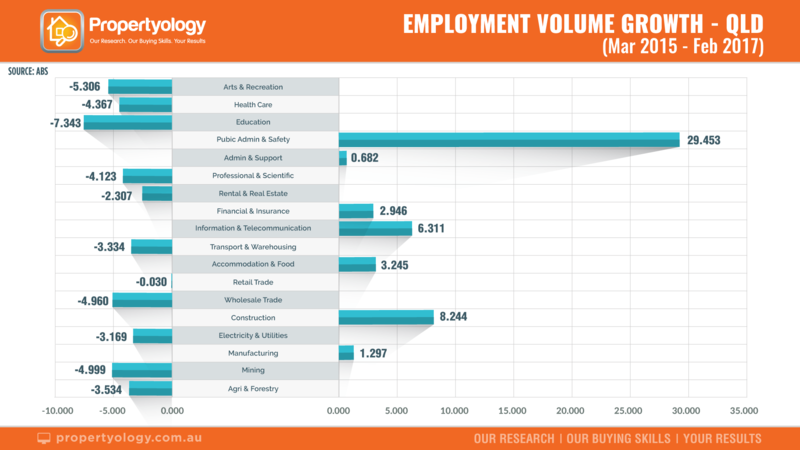 The growth in Queensland employment is not what it seems, according to new research, with it being artificially inflated by one solitary sector. Propertyology claims that comparing an unemployment rate to the national average is a far too simplistic measurement of economic performance and that more detailed analysis of jobs data over the past two years revealed that Queensland’s mildly positive jobs growth was courtesy of a ballooning public service. “Every state needs to be a champion at something. 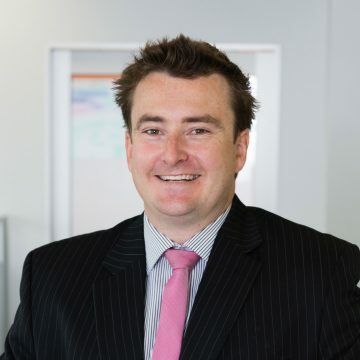 New South Wales is Australia’s financial and insurance capital, Victoria holds the trophy for manufacturing and major events, and (sadly) Queensland has become the champion of ‘administrating’,” said Propertyology’s Head of Property Market Research, Simon Pressley. While the public service added nearly 30,000 jobs over the past two years, Pressley said a similar number of jobs were lost in key industries such as health, education, professional services, real estate, transport and warehousing, mining as well as electricity and utilities. “It’s clear that Queensland’s economy is weaker than how it appears on face value,” Pressley said. 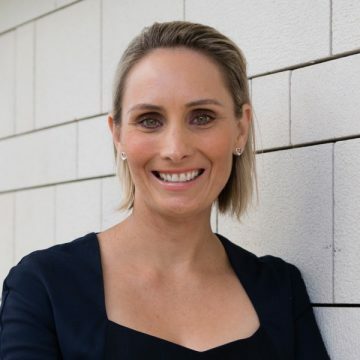 Pressley said it was disappointing that Queensland’s job sector continued to be weak given its abundance of tourist attractions and the Sunshine State’s proximity to Asia at a time when international tourism is booming. 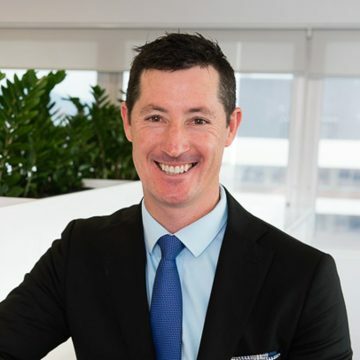 He said Queensland’s international visitor numbers painted a picture of enormous lost opportunity, which was reflected in the disappointing job figures for retail trade as well as accommodation and food. The job volumes attached to new infrastructure projects currently in the pipeline did not inspire great confidence either, he said. 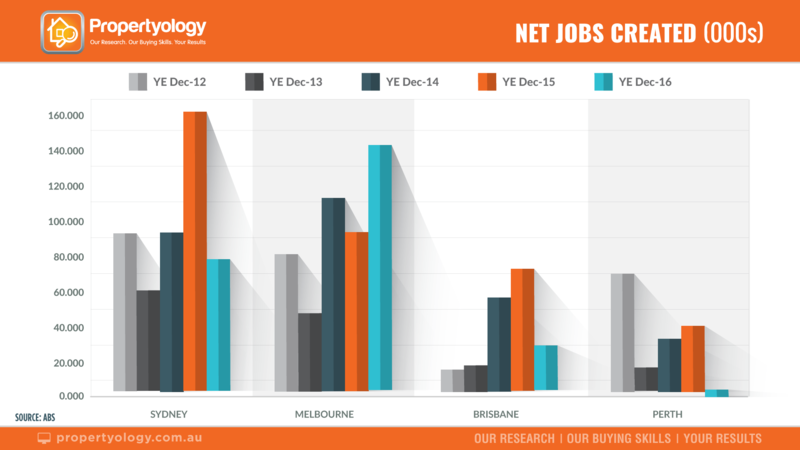 “Unless the upcoming State Election produces a range of major new infrastructure projects, Propertyology anticipates Brisbane’s property market to continue to mirror the underwhelming job numbers,” he said. Pressley said that the Cairns property market had significant potential from an impressive list of job-creating projects in the pipeline, enormous potential for economic development in this Asian Century, and very affordable housing. 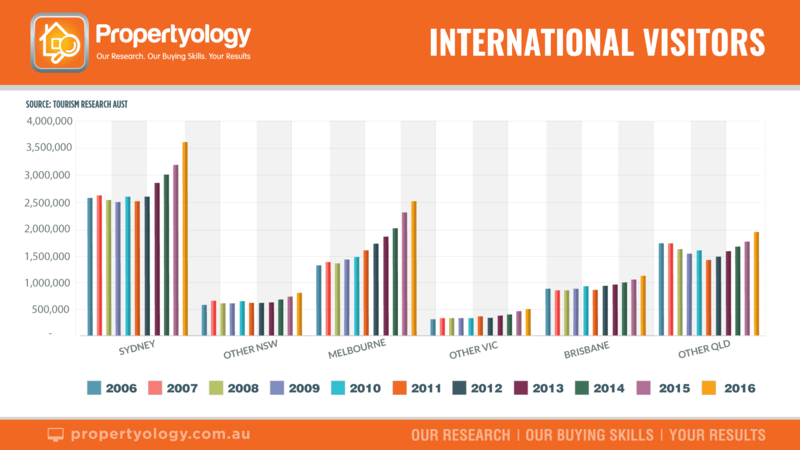 Whilst Townsville’s property market has been flat for several years, Propertyology’s latest market research report contains a long list of reasons for optimism. Toowoomba, Scenic Rim, and Gold Coast also have a good outlook.